This is the home page of Tamra K. Waltemath, P.C. A law office located in south Westminster that focuses on helping Seniors and their children deal with the legal issues involved in aging. Tamra K. Waltemath opened her Law Office in 1994. Her goal is to help her clients plan for the future while taking into account the laws of wills, property and trusts. Tamra believes that her clients are entitled to respect and to have their legal matters handled in an efficient, timely and affordable manner. Her office prides itself on customer service. 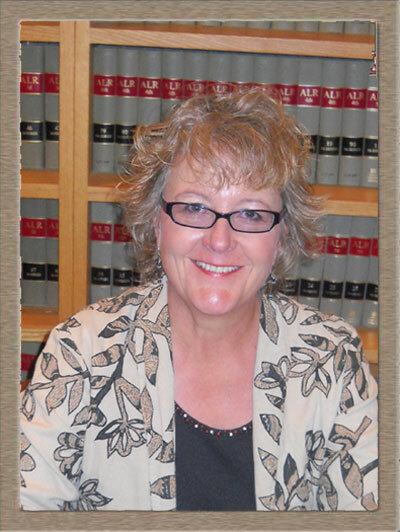 Tamra K. Waltemath is a sole practitioner and a member of the Elder Law Committee and the Trust and Probate Section of the Colorado Bar Association. She is a member of the National Academy of Elder Law Attorneys, and a frequent lecturer on elder law issues and welcomes speaking requests at no charge. Marvin Dansky retired after practicing law for 52 years. He is recommending Tamra K. Waltemath to all of his former clients. Tamra is committed to providing all of Mr. Dansky’s clients with the same professional service they have been accustomed to for many years. Call now to set up an appointment with Tamra to discuss your legal needs. Please send Tamra an email at Tamra@WaltemathLawOffice.com, or call. Nothing in this website shall be construed as legal advice, nor does it create a binding attorney client relationship.